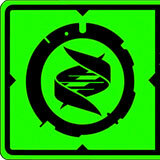 Join us in celebrating 35 years of goth, rock and industrial clothing from Lip Service. 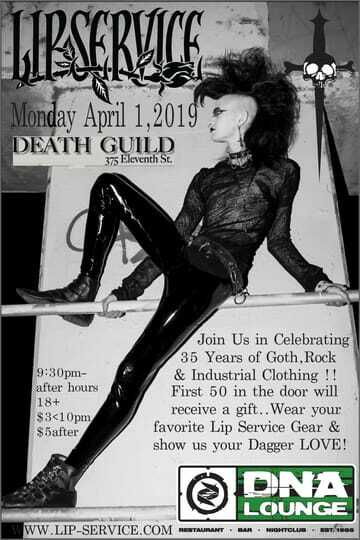 First 50 in the door will receive a gift!Death Guild is the oldest weekly goth/industrial dance night in the country, and the second oldest in the world! Every Monday, six DJs in two rooms play a mix of gothic, industrial, synthpop, noise, ambient, and weird stuff for those who love the darker side of things.